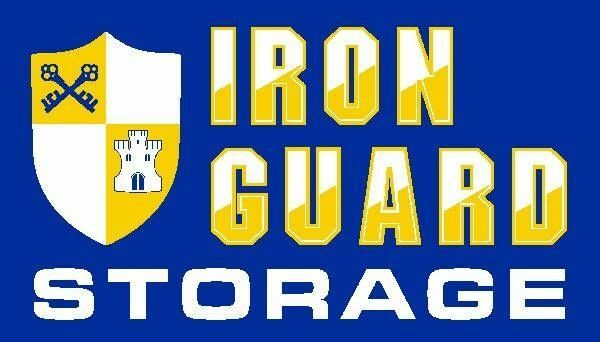 Iron Guard Storage saved me! 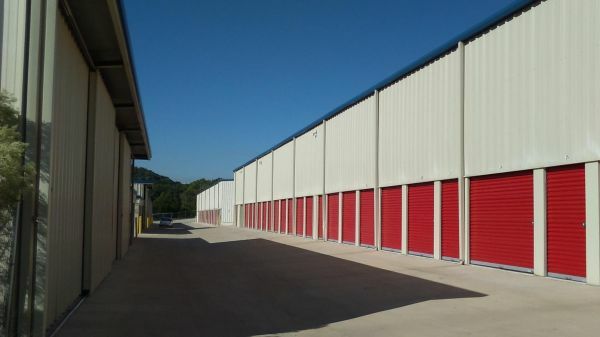 This was my first time using self storage.com and I couldn't have been happier. Back story: In my area, because thousands of students are displaced for about 2 weeks (if you are in between leases like I am). 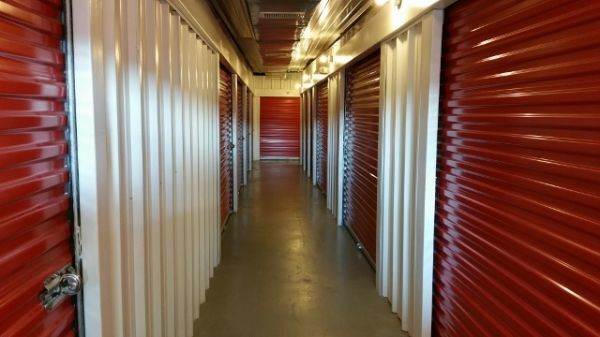 This means, because I don't have any family nearby I need a hotel room and a storage unit for just 2 weeks. 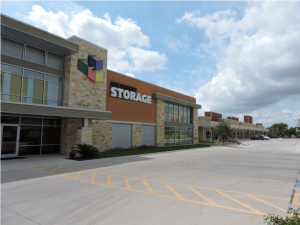 In my struggle to find a storage unit, I was quoted at a storage place close to me, that I would be charged $200 for the month of rental. Being a student, I absolutely could not afford that. So I kept looking for about a week. 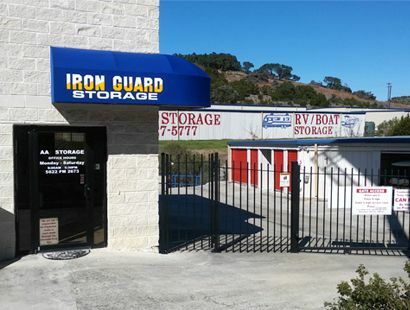 This is where SelfStorage.com and Iron Guard Storage come into play. 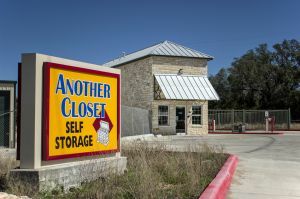 I searched for a unit on self storage.com, and looked for lower prices than here in town. 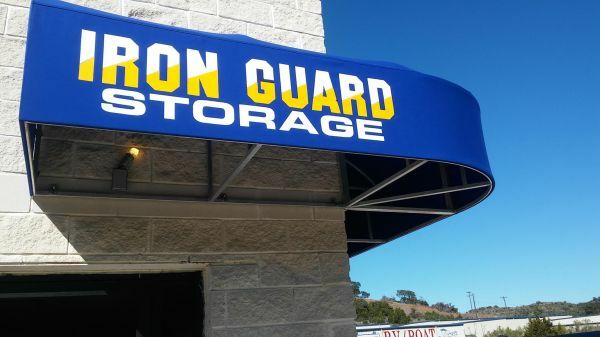 Iron Guard had a unit for $44! 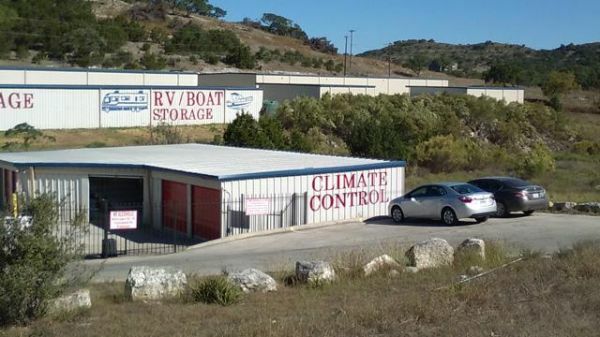 The best part is that the unit is CLIMATE CONTROLLED. I had to call to make sure this wasn't fake. I called Iron Guard, and the friendly staff they confirmed my reservation and helped me keeps tabs and prepare for move in day. 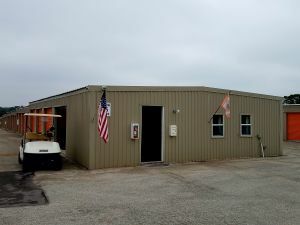 On move in day I drove to the facility, where I met the friendly gentleman I spoke with on the phone. 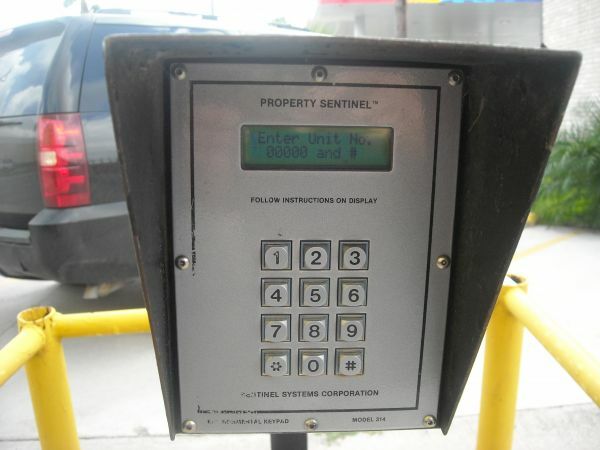 GERRY took time to show me everything I needed to know about the rental agreement, insurance, and fees. I was very impressed. He then took me to the unit which is indoors and climate controlled. 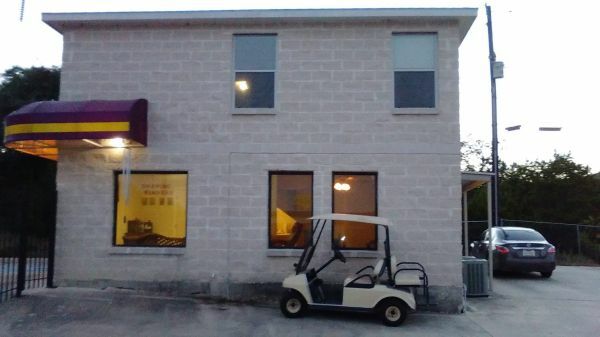 This place gets cooler than my apartment, by the way. 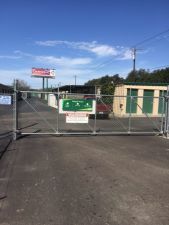 Gerry also made sure I knew how to enter my code into the driveway gate, how to use the key code for the climate controlled storage entrace, and made sure I knew how to lock my unit and reopen it (I've never rented a storage unit before but I felt comfortable after being shown the specs of the whole experience). 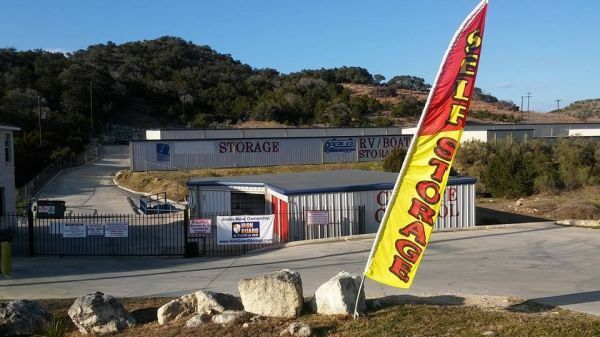 Their 5x5 unit was perfect for me, and the price was very fair, even with the local reflection of price spikes. 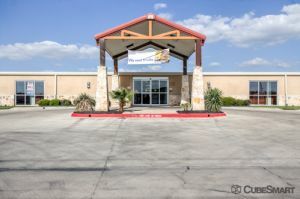 I will admit, this place is 20 miles from me, which was my only hesitation, but when I saw the facility, met the friendly staff, and saw that the units were very clean, I was sold. Will definitely use them again for anything I need stored.